Finance Minister Arun Jaitley Friday termed the Supreme Court order on the CBI row as "extremely positive development", saying it was in the interest of the nation that the truth comes out. 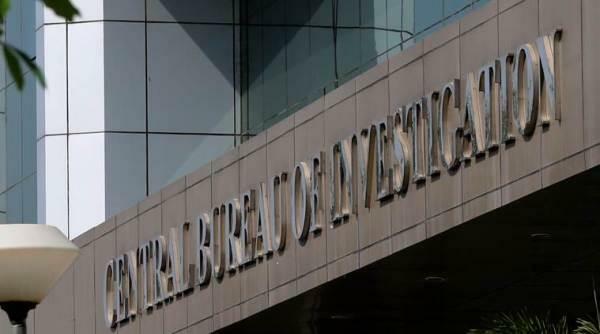 The Supreme Court Friday asked the Central Vigilance Commission(CVC) to complete within two weeks its inquiry into allegations against CBI Director Alok Kumar Verma and barred interim director M Nageswara Rao from taking any major policy decision. Commenting on the apex court ruling, Jaitley said recent developments have eroded the reputation of the CBI. The Supreme Court order, he said, has further strengthened the fairness criteria by asking for completion of investigation within two weeks. "In order to ensure fairness, the Supreme Court has appointed a retired judge to oversee the investigation," he said. "The government is only interested in maintaining professionalism, the image and the institutional integrity of the CBI." CVC probe in the CBI case is to ensure fairness, he said adding it was in the "interest of the nation that the truth comes out.